Altimax One & Altimax One S offer extensive summer range to cover passenger cars. The RTM (Replacement Tyre Monitor) indicates to the vehicle owner when the tyre is reaching its minimum tread depth. This can be found in the centre of the tyre and appears as the inscription Replacement Tyre Monitor, as the tread wears away Replace Tyre will appear. 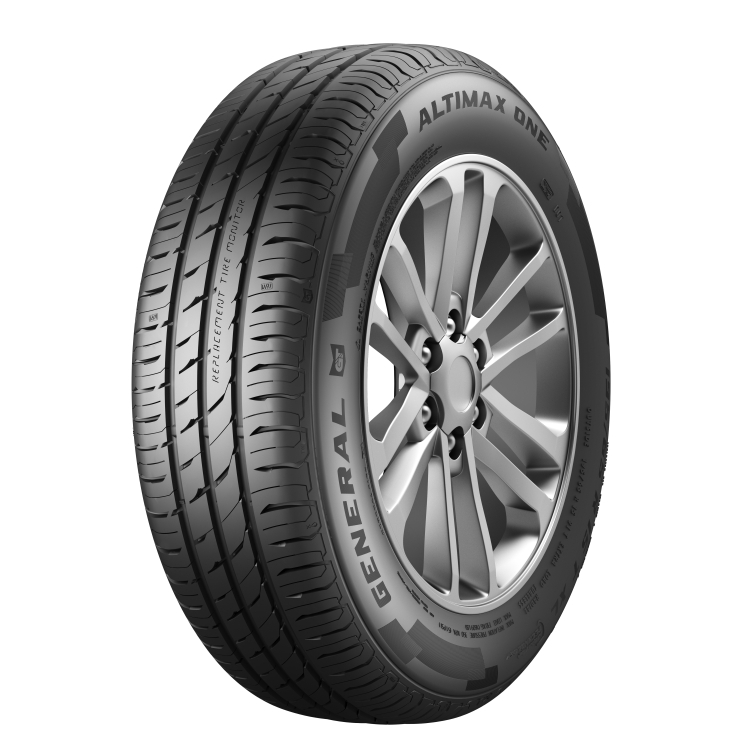 General Tire recommends that motorists should change tyres at 3 mm.